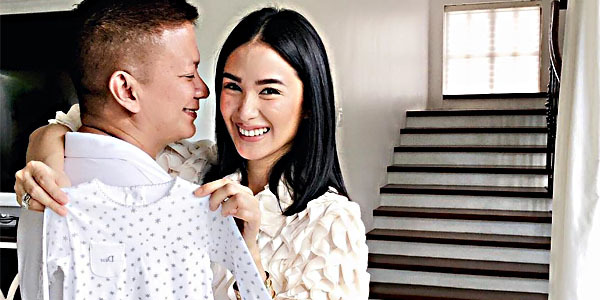 Base sa eksklusibong panayam ng Manila Bulletin kay Heart Evangelista, masayang-masaya ngayon ang maybahay ni Senator Chiz Escudero at the same time ay kabado pero handang-handa nang maging mommy. Maselang maglihi ang aktres dahil ayaw niyang nakaaamoy ng pabango, ayaw din niya ng may nagpi-prito at gusto niyang nakikita ay pawang mga kulay puti. “My sense of smell is on overdrive. I don’t like certain perfumes. When someone’s frying something, I don’t like it. If I want pizza, I have to have pizza. It’s so strange I want everything white—eggs, white bread, and anything with mayonnaise. And I love ice cream, or anything with cheese! Sometimes, I wake up in the middle of the night looking for a ham-and-egg sandwich,” pahayag ni Heart. Handa na nga bang maging ina si Heart? ”I am the youngest in the family, so I was never exposed to a lot of babies. I had a lot of dogs, but not babies. I never really thought of myself to be that type, the doting mom. I work hard. I’m so focused on my career, it’s non-stop. I had so many ideas, and having a baby was just not part of the plan yet. But here I am, it’s a weird feeling. It’s so new to me. Sometimes, I tell Chiz, ‘I’m worried. How do you think I’m going to be (as a mother)?’ and he’s like ‘You know what? You’re good with your dogs. You adopt them all. If you’re good with your dogs, if that’s how you are with animals, then if it’s your baby, you’ll be so good at being a mom,” pahayag pa ni Heart. Nasubukan na rin naman ni Heart na kaya niyang maging ina dahil nakasama niya ang kambal na anak ng asawa niya nang magpunta sila sa Amerika ng mga bata pa sila. Aniya, ”It was the first time I was with the kids of Chiz, for a long time, without a yaya. “They were seven. They were also adjusting, and they were jet lagged. It was just so hard. I would cry in the middle of the night. But I also think it prepared me to be a mom. I wasn’t just taking care of one kid, I was taking care of two, and now they live with me, and I’m really blessed. They’re just as excited about this baby as I am,” pagkukuwento ng aktres. 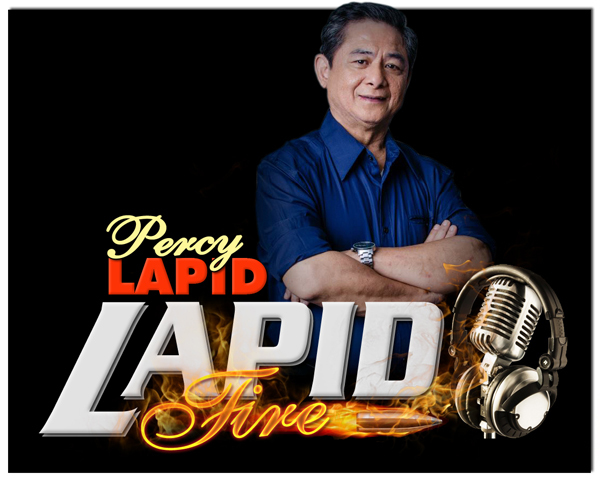 Inamin din ni Heart na bilib siya sa suportang ibinibigay ng asawa dahil talagang hinintay nito kung kailan siya handang magbuntis na dahil nga inuna muna niya ang career at pagpe-paint. “I felt that I needed to concentrate on my career, my painting, plant my seeds here and there. I guess, by doing all that, it would give me time to enjoy my pregnancy. “I’m lucky because Chiz didn’t want to rush me. He felt I was a bit too sheltered, so I never really got to see the world and experience life, that it would be good for me to travel and open my eyes to the world. Doing all this would make me a better mom. Also, in a way, I won’t be so afraid of traveling anymore, so when I have a baby, I can travel and I know where to go. Tungkol naman sa magiging kuwarto ng panganay nina Heart at Chiz ay neutral ang kulay para puwede ito sa babae at lalaki. Sa tanong kung anong klaseng ina kaya si Heart, ”I don’t know! Sometimes, I wake up, and I can’t believe I’m pregnant. There’s a human being inside me, there’s a heartbeat. But I’m confident I’m going to be a good mom. I have so much to share. I have so much love to give. I’m excited for my child. It’s going to be a fun life,” sabi ni Mrs. Escudero. Previous: Ian Veneracion, may issue sa Kapamilya?